We love the P family and their sweet boy O. 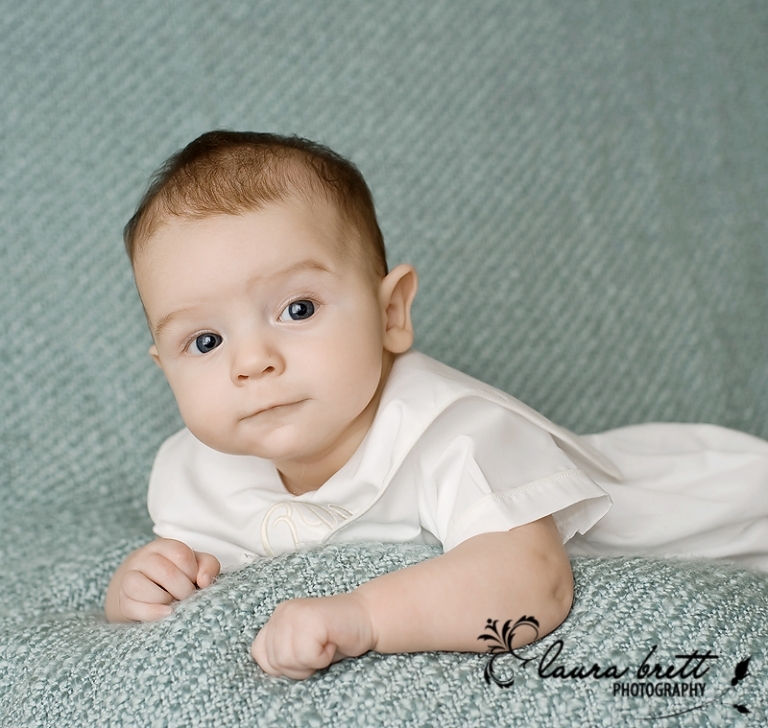 You will remember baby O from his newborn session a few months back. 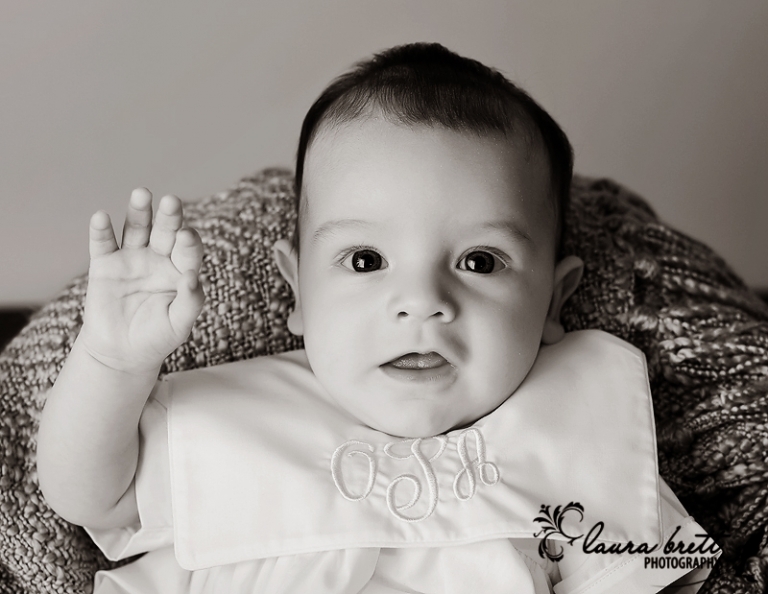 O was all smiles today for his session and so busy with the new milestones. Thanks to the P family see you in a few months! adorable! look at those beautiful eyes! Stunning. I am sure mom will treasure these. You always have the best catchlights! He’s adorable! Love the 1st and last images. So beautiful. You did a beautiful job on these. Aww I love that last one!